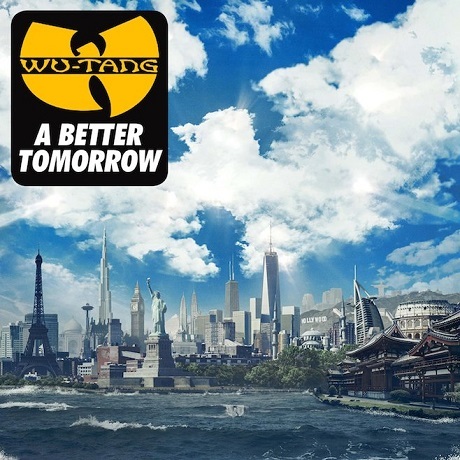 Wu-Tang Clan's new album A Better Tomorrow has been a long time coming, with RZA and Raekwon feuding and eventually reconciling throughout drawn-out sessions. Now, RZA has revealed that this lengthy process has come at a significant financial loss. Speaking with the New York Times, RZA confirmed that he paid for everything on the album out of pocket. He said, "I won't recoup. I'm already over-budget. Maybe I'll net out a half-million-dollar loss." Why spend so much money that he may never get back? Here's what RZA had to say: "I invested in the album. Look, if I never did anything again in music, it wouldn't affect my life materially. I live a very satisfying life. Not because I've made a few dollars, but because I have a wife who loves me and children who wait for me to come home. And that is beautiful. I think that's the American dream: to be at peace at home." Perhaps RZA doesn't need money to be happy, but now that we've learned how much he's blown on A Better Tomorrow, we can't help but hope that he makes back some of the cash with Once Upon a Time in Shaolin. That album will be released in an edition of one, and the rappers have apparently been offered millions of dollars for the lone copy. A Better Tomorrow drops on December 2 through Warner Bros. Records.